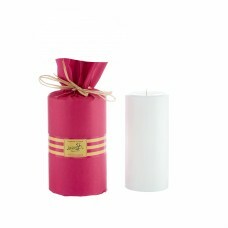 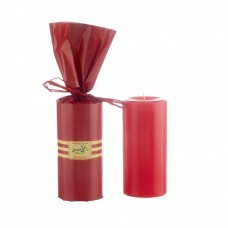 At LizzieB we produce a wide range of scented candles. 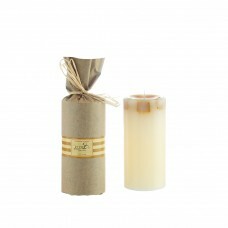 Only the very best quality ingredients are used, including 100% cotton wicks and top grade oils. 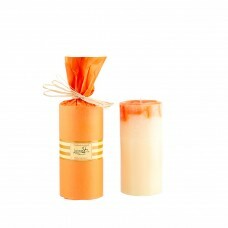 Burning slowing and evenly to the end with scent stirred all the way through giving a gentle but lasting fragrance.